Saudi Arabia praises the hardline policy of Donald Trump toward Iran as relations between Tehran and Riyadh have been strained for a long time. The Sunni-led kingdom considers Shia Iran to be its main rival in the Middle East. 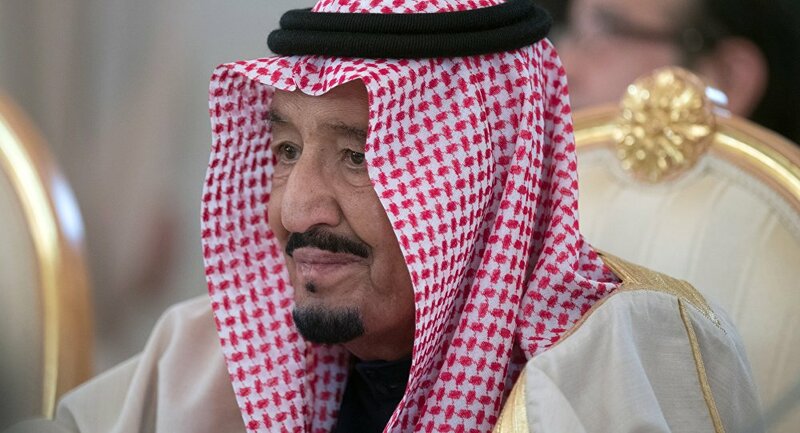 MOSCOW (Sputnik) — Saudi King Salman bin Adulaziz Al Saud held a telephone conversation with US President Donald Trump and welcomed Washington’s policy toward Tehran, praising the role of the US administration, local media reported Sunday. According to the channel Al Arabiya, King Salman also noted that the US administration recognizes the challenges and threats coming from Iran, and stressed the need for united actions against terrorism, calling Iran its main sponsor. Trump, in his turn, thanked King Salman for his support and stressed that the United States was ready to work together with its allies to achieve peace and security in the world, the media added. The two leaders also discussed bilateral relations and their development, according to the channel. On Friday, US President Donald Trump announced that the US administration had decided not to certify Iran’s compliance with the Joint Comprehensive Plan of Action (JCPOA), also known as the Iran nuclear deal, ordering the US Department of Treasury to impose new sanctions on Iran's Revolutionary Guard Corps and four other entities. Trump, however, has not challenged Iran's compliance with the deal at the international level. Qatar Chumming Up With Iran to Create a New Block Against Saudis?